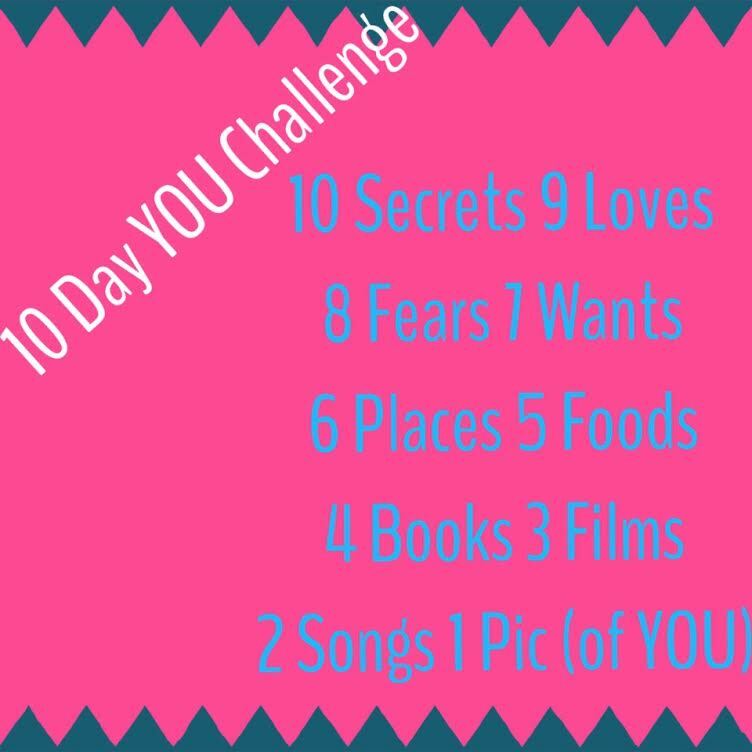 10 Day YOU Challenge-2 Songs, Saturday’s Race Recap, & Happy Monday! Saturday morning I woke up and decided to do the race… (nothing like waiting until the last minute). I got there early because I’m a nerd and like to be the first one there,registered, picked up my packed and got my number… than it became the waiting game. I debating doing this race because I’m still kind of recovering from the marathon, in addition, I’m not exactly in 5k shape either. I figured it would be either really good or really bad….As I started warming up I felt extremely flat and drained but I knew I could get through it. I ran into a few people I knew, which is always nice because typically I don’t know anyone. It was very low key, like an on your mark, get set, go-type of race. It was also out and back race (which I typically avoid), and they didn’t stop traffic (which turns out to be annoying at mile 2). So the first half of the race was a slight decline, with a small loop then back to the main road where the race began…. the first half felt great, smooth…. then I as I was looping back around I got cut off by a car twice! It should have fueled me to do better, but it through me off…. I finally caught back up to this girl Jenn, but I was starting to feel sooo tired… Then a third girl came flying by us… I had nothing left….. so I looked at Jenn and told her to go get her…. I finished in 21:34. 6th person overall, 3rd girl overall, 1st in my age group. Not horrible but a little disappointing. This was our wedding song. We had a different sing picked out for a long time and when I heard this song, I knew that it was THE ONE. This is old school. Literally, we use to rock out to this when I was a junoir in HIGH SCHOOL! I still love it. It’s one of my favorite songs to run to, it has a great beat and nice bass. If you only could choose two songs what would they be? You know if I had gotten first I would have been ok with the time… I’m such a racing brat…. I know it’s wrong… I was like really 2?! That’s a great time! You’re probably still feeling that marathon a bit. I have found myself getting tired out so much more easily on my recent runs. Congrats on the AG win though!! Haha I feel like I’m always deciding to run things at the last minute. I haven’t listened to Outkast in FOREVER! You know, I would have been ok with the time had I gotten first …lol.. I’m such a brat. But I agree, I’ve been soooo shot during my runs lately… damn marathon! Dude you still kicked it! Right now 2 songs that come to mind are “Ready Set Roll” –I’ve been on a country kick for the past few days — and also “Brave” by Sara Barrelles. thanks doll… I guess I always just expect “too much” from myself…ya know? Don’t we all? And that’s why we run 🙂 because we want more! 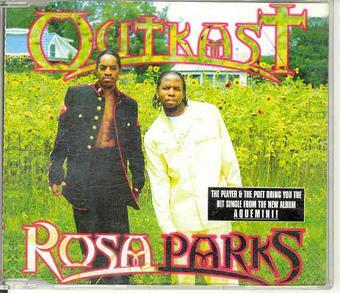 I haven’t heard Outkast’s Rosa Parks in sooooo long! I used to love this song so much. My two songs would definitely be Gangsta’s Paradise (Coolio) and Diane Young (Vampire Weekend). I could run to them both on repeat for hours and be a happy camper. Congrats on your race, you did great!